ITRE houses two programs serving public school districts in North Carolina and beyond. The Operations Research and Education Laboratory provides decision science tools to school districts ranging in size from 5,000 to 160,000 students. Incorporating state-of-the-art GIS technologies, mathematical modeling and Operations Research into a comprehensive package, OREd allows decision-makers to make politically sensitive decisions using data and scientific methodologies. 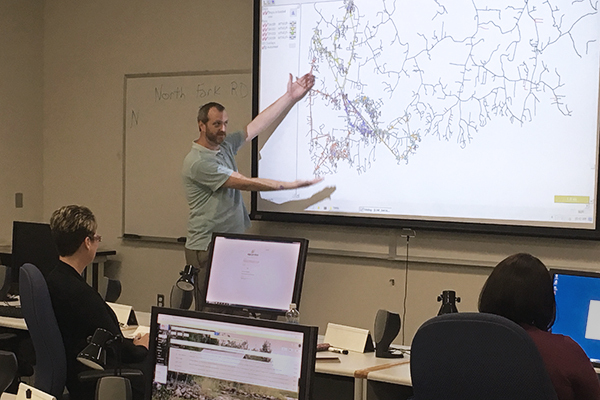 The Transportation Information Management Systems program supports district transportation by providing software training and technical assistance to district transportation operators, allowing for safe and efficient bus routes. The Operations Research and Education Laboratory (OREd) offers school planning solutions that are driven by data and supported by policy in order to gain community support. As a part of the Institute for Transportation Research and Education (ITRE) at North Carolina State University, OREd has more than twenty years experience providing district school with information and tools for effective facilities planning. TIMS is an ongoing statewide project that concentrates on maintaining and improving upon efficiency in school bus transportation at the district level. Each district operates standardized, comprehensive computer-assisted school bus routing and scheduling software. By maintaining student, transportation and street network data at the local level, district personnel have access to the most accurate and current data available. TIMS Support Staff at NCSU and UNC Charlotte provide daily software and technical support to individual TIMS routing managers across the state. While school buses provide one of the safest methods of transportation, motorists jeopardize pupils’ safety when they pass school buses stopped to load and unload students. 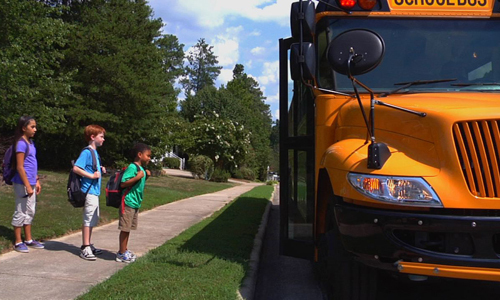 The State of North Carolina has provided funded installation of cameras on buses in each school district to record those passing violations. ITRE, in partnership with the NC Department of Public Instruction, is conducting an ongoing data collection effort to compile data on stop-arm passing violations. Through this activity, local school districts will be able to work cooperatively with state and local law enforcement agencies to target locations having high incidences of passing violations with increased enforcement activities to increase safety for school bus passengers.